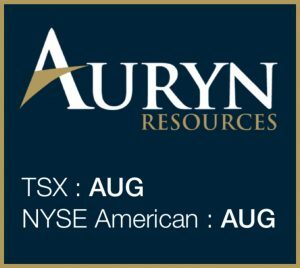 AURYN RESOUCES INC. (US: AUG TSX: AUG) Auryn Resources is one of the most exciting gold discovery stories in the world today. 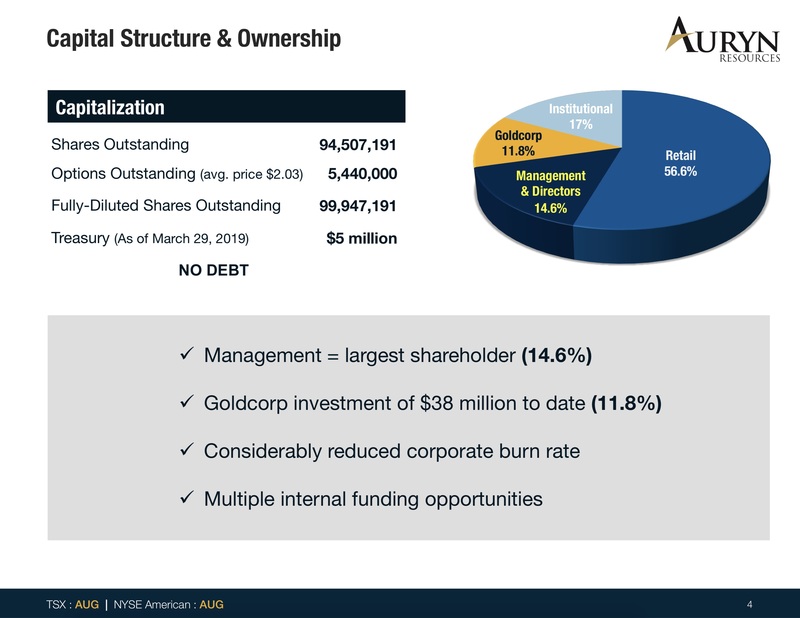 The Company’s management team is becoming legendary for their ability to discover gold and make shareholders rich in the process. 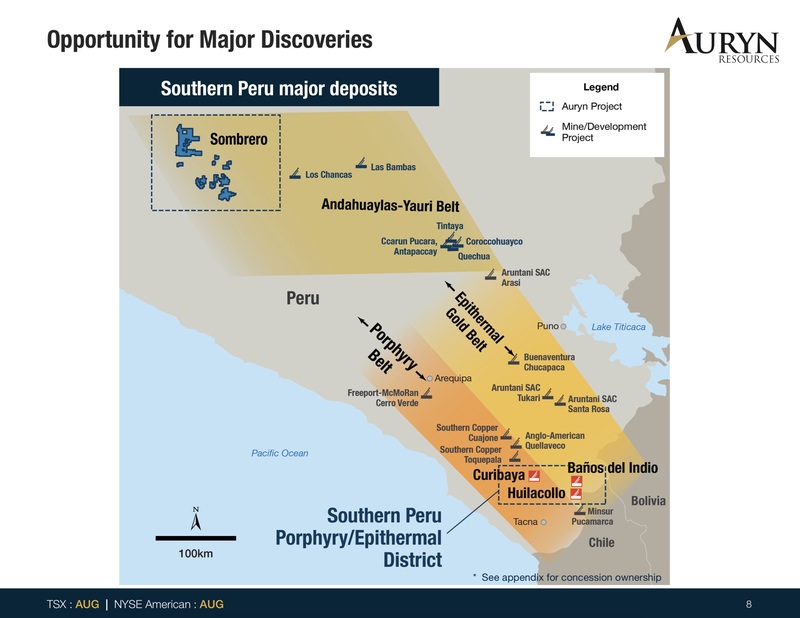 They have assembled an extensive multidisciplinary technical team as well as a premier gold exploration portfolio. 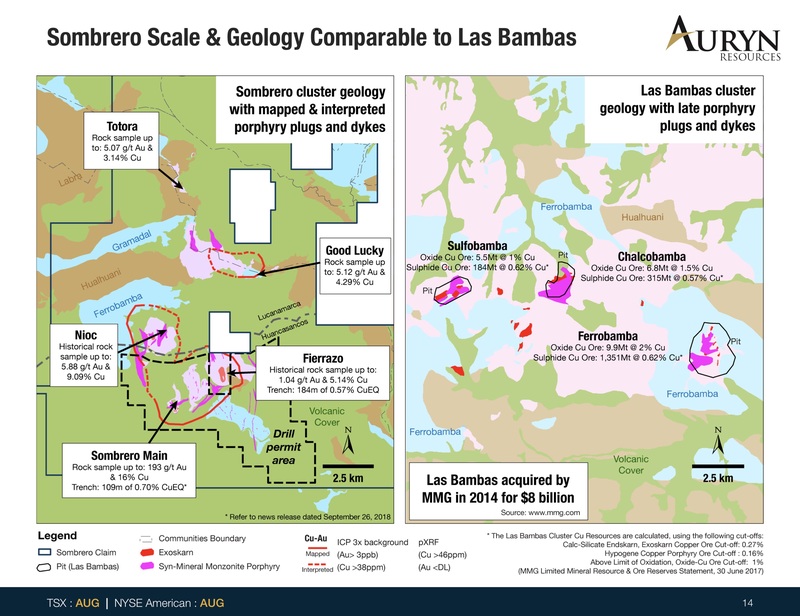 Auryn is focused on scalable high-grade gold deposits in established mining jurisdictions, which to date include: Committee Bay, Sombrero, and Homestake Ridge, plus a portfolio of other high-quality projects. Symbol AUG on the NYSE in the United States. CONTACT THE COMPANY DIRECTLY to get more information by calling North America Toll-Free (800) 863-8655 or email [email protected]. 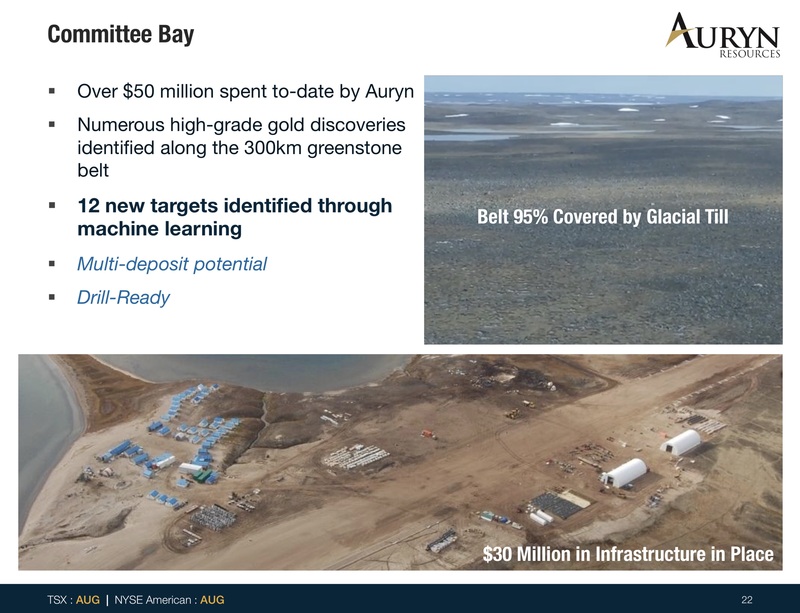 IVAN BEBEK – CO-FOUNDER, EXECUTIVE CHAIRMAN & DIRECTOR OF AURYN RESOURCES INC. – Mr. Bebek has over 17 years’ experience in financing, foreign negotiations, and acquisitions in the mineral exploration industry. 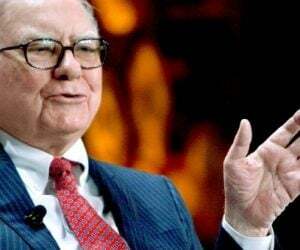 His understanding of the capital markets and ability to position, structure and finance companies that he has been associated with has been instrumental in their successes. 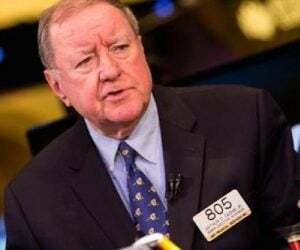 Mr. Bebek formerly was the President, CEO and co-founder of Cayden Resources Inc., which was sold to Agnico Eagle Mining Limited for $205 million in November 2014, a co-founder and a Director of Stratton Resources Inc. and a co-founder of Keegan Resources Inc. (now Asanko Gold). 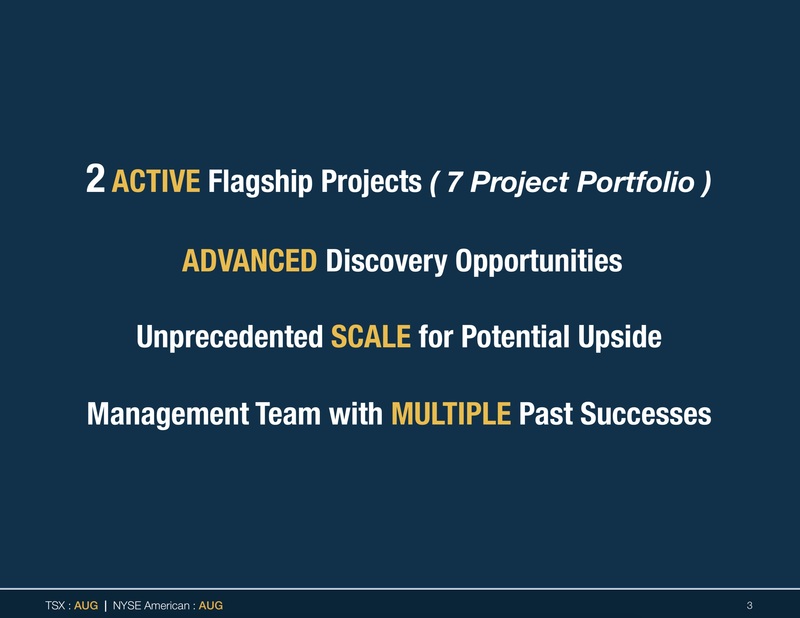 SHAWN WALLACE – PRESIDENT, CEO & DIRECTOR – Mr. Wallace has been involved in all aspects of the mining industry, from mineral exploration and project management, to financing, mergers & acquisitions, and corporate development. 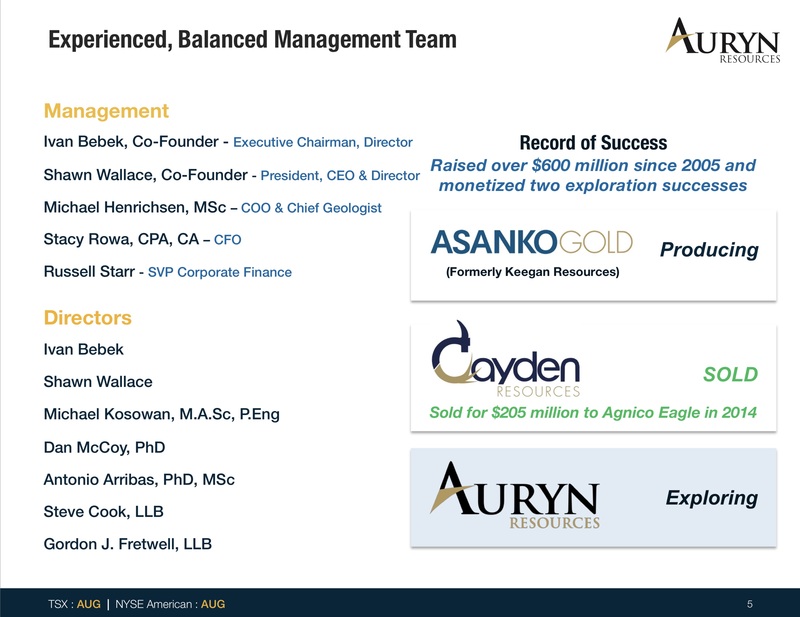 Over the past 25 years, Mr. Wallace has been instrumental in building numerous high-quality mineral exploration, development, and production stage companies including co-founding Cayden Resources, which was acquired by Agnico Eagle Mining for $205 million in 2014. 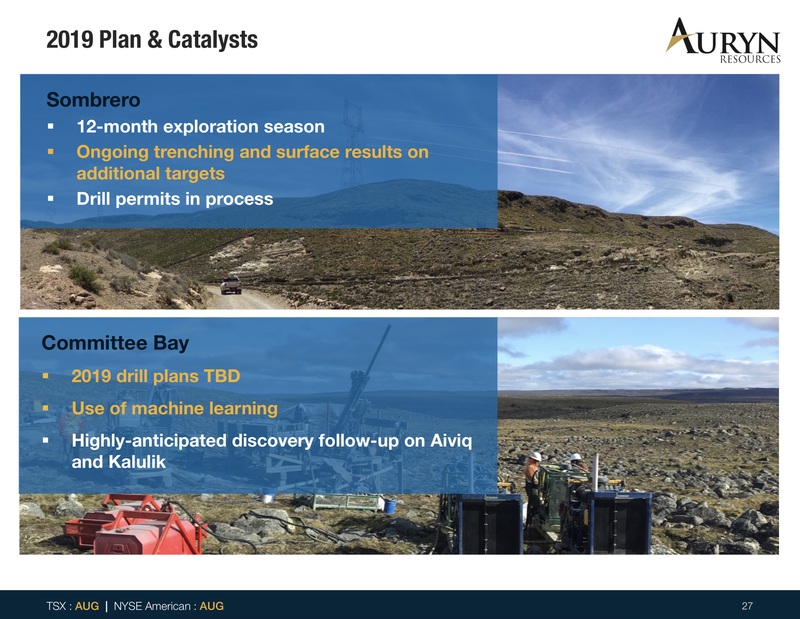 Mr. Wallace is also a co-founder and Director of Asanko Gold Inc. and Stratton Resources Inc.
MICHAEL HENRICHSEN – COO & CHIEF GEOLOGIST – Mr. Henrichsen is a structural geologist who is leading the Auryn technical team. 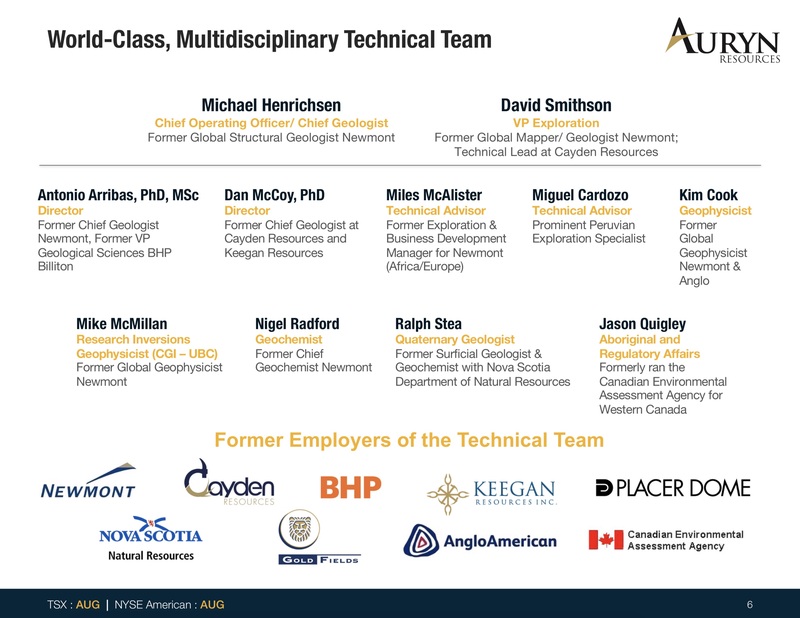 Previously Mr. Henrichsen was the global structural geologist at Newmont, where his contributions significantly increased the reserves and resources base in the Ahafo district Ghana. 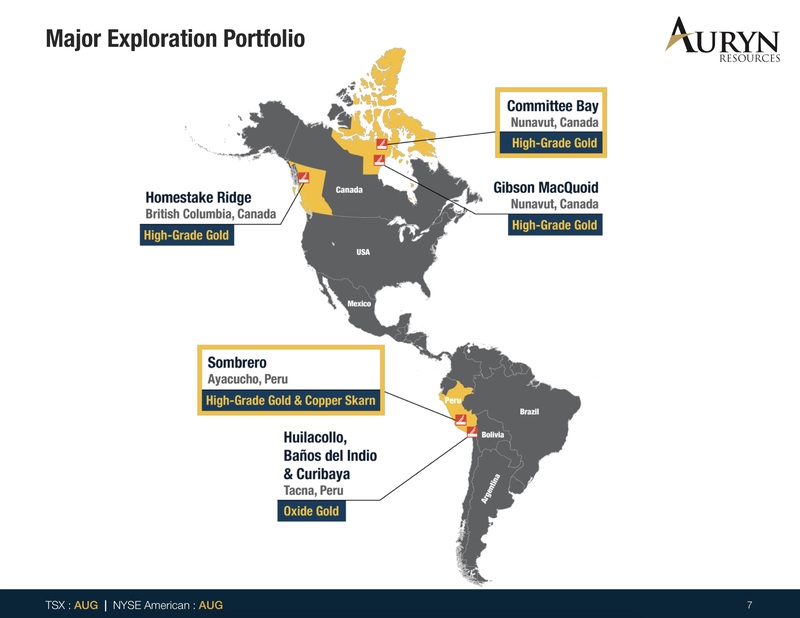 Mr. Henrichsen has also worked extensively at other major gold camps in South America, the Carlin Trend, Guinea, and Canada. 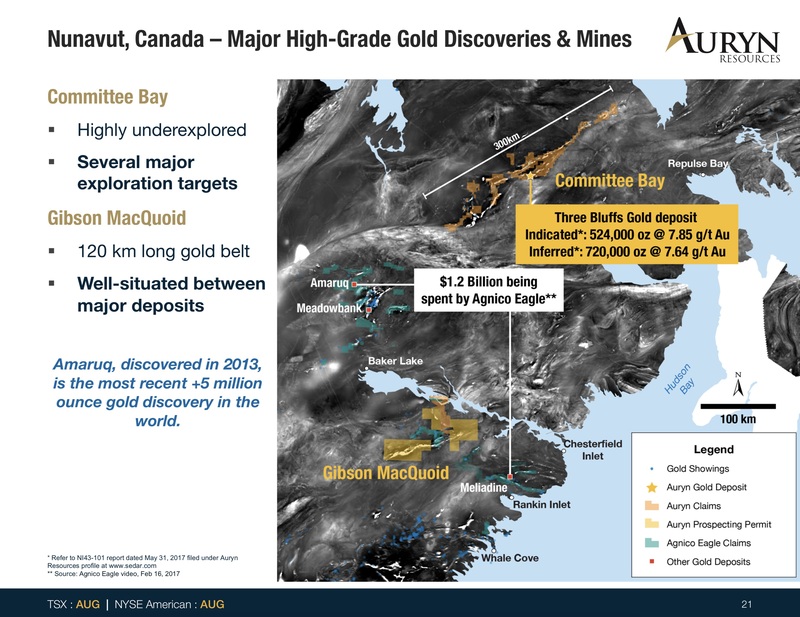 STACY ROWA – CFO & CORPORATE SECRETARY – Ms. Rowa is a Canadian CPA, CA who has worked with Canadian and US publicly listed resource companies for the past 10 years. Ms. Rowa has been with the Company since 2016 serving as Corporate Controller. 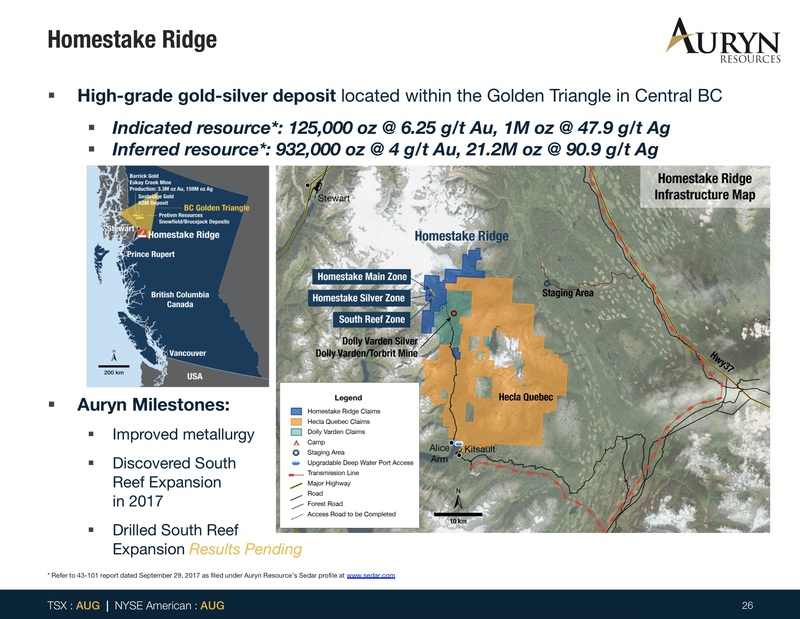 Prior to joining Auryn, Ms. Rowa held finance roles with Elgin Mining Inc., before it was acquired by Mandalay Resources Inc. in 2014, and Aura Minerals Inc. She began her career with KPMG LLP’s mining practice after obtaining her Bachelor of Commerce in Accounting from the University of British Columbia. RUSSELL STARR – SENIOR VICE PRESIDENT & COMMUNICATIONS – Mr. Starr has over 16 years of experience working for global investment banks and independent boutique investment dealers; working as a salesperson, trader and investment banker. 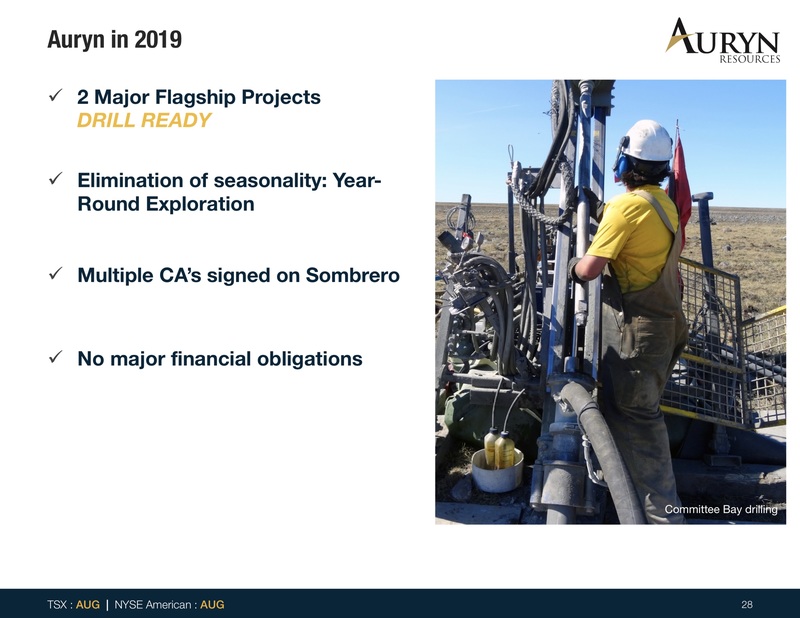 Most recently he was a senior member of the management team and a director of Cayden Resources. 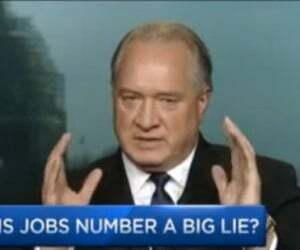 He holds a MBA from the Richard Ivey School of Business and a Master of Economics from the University of Victoria.